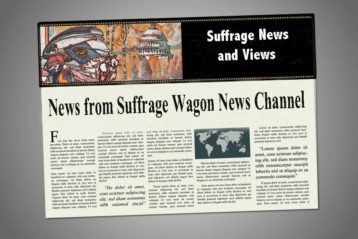 "Spirit of 1776" campaign suffrage wagon - Page 4 of 85 - Wagon used by activist Edna Kearns, one of the few women's rights museum artifacts with its own web site! 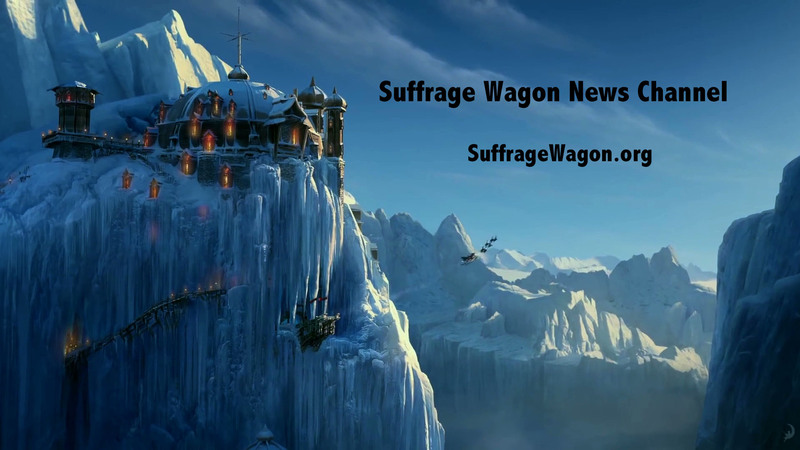 Off to the women’s march—January 19, 2019! Today is the women’s march and I’ll be there shortly. 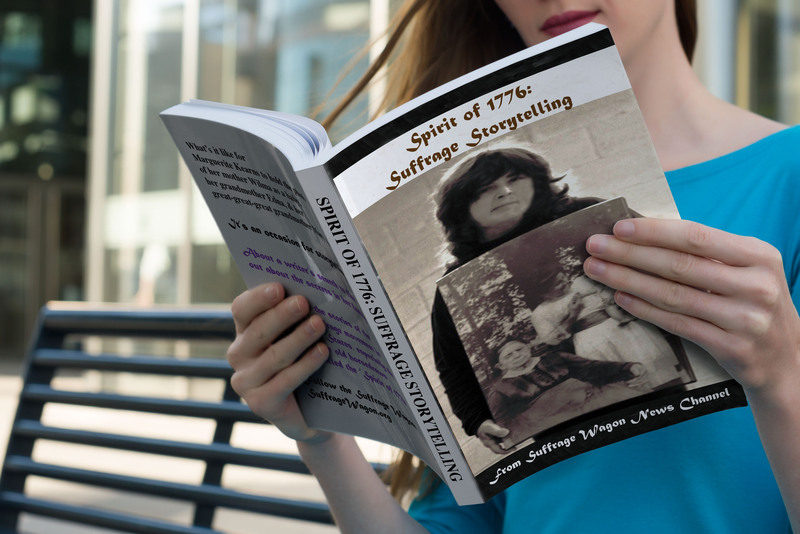 Marguerite Kearns, is included in Z publishing’s series, New Mexico’s Emerging Writers. Picking tea with sustainability in mind. Plus videos! 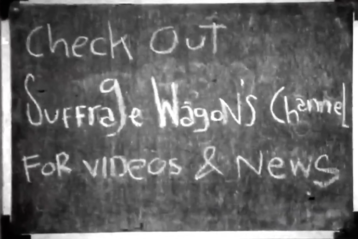 Our special programs at Suffrage Wagon Cafe have been delighting fans for years. What is so important about January 6th, Joan of Arc’s birthday? Joan of Arc was an important symbolic figure for first wave women’s rights activists in the US and England. Predictions about 2019. We’ve been publishing since 2009. 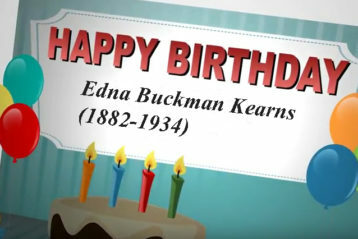 VIDEO: Happy New Year from Marguerite Kearns. Networking conference in San Diego. 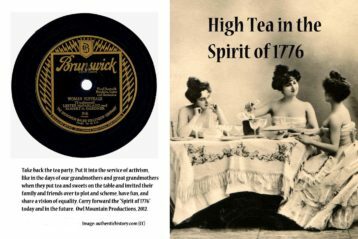 Excellent article by Kenneth Florey connects first wave of the women’s rights movement with hot tea in teahouses. Christmas is for birthdays too. 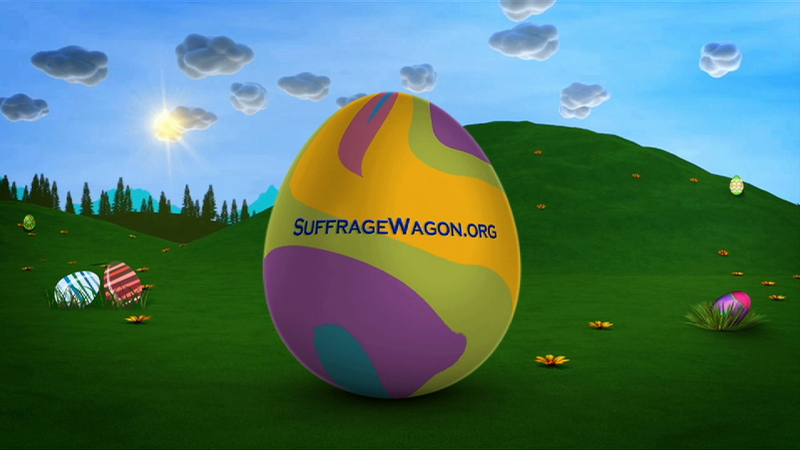 Follow the suffrage wagon. VIDEOs for the holiday season. A special greeting for the season. Plus a session highlighting Sojourner Truth. Get ready for 2019.